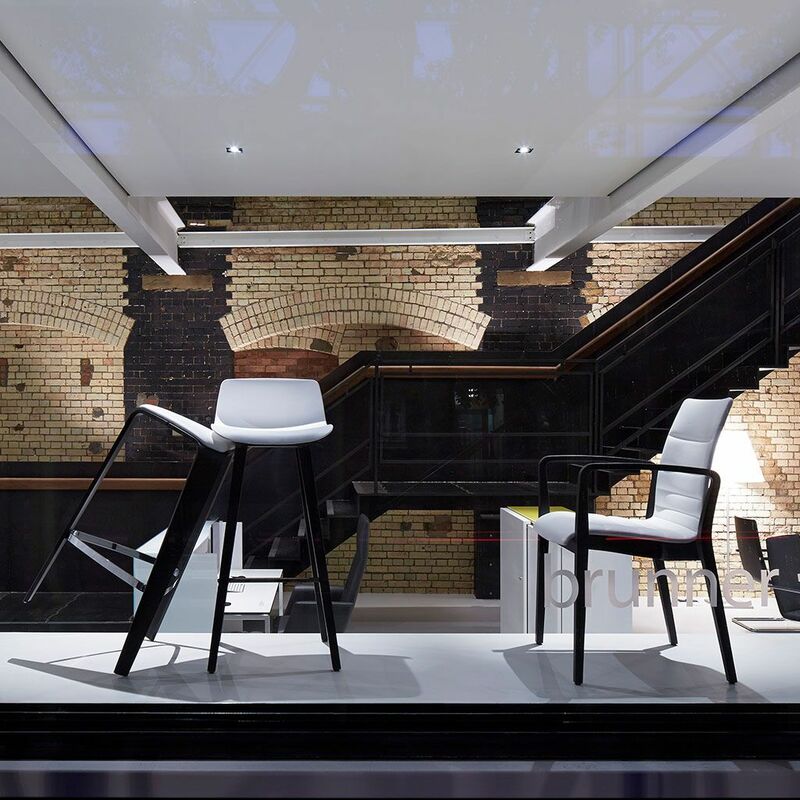 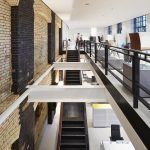 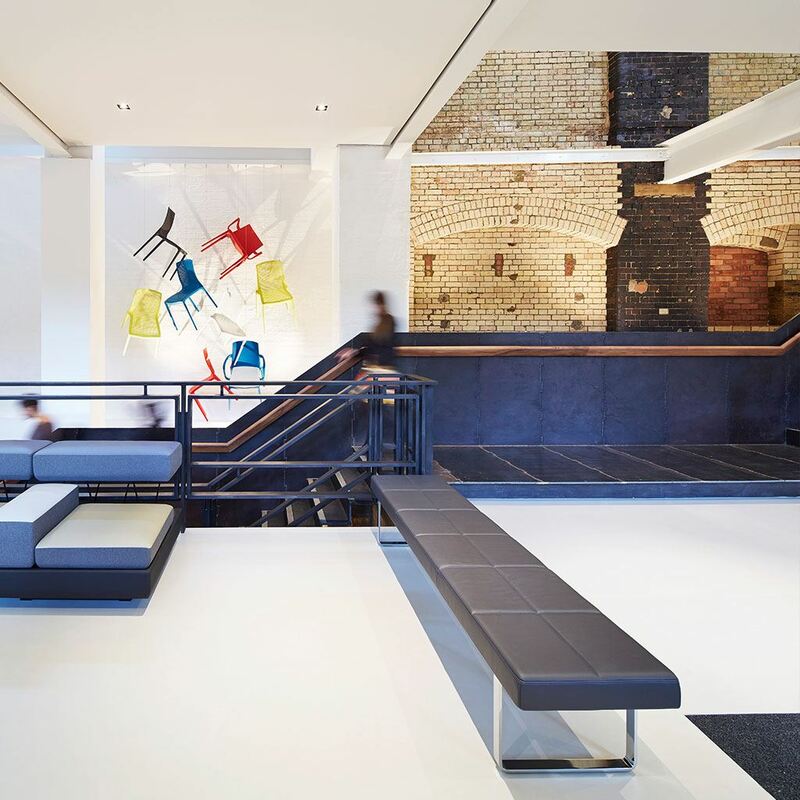 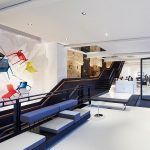 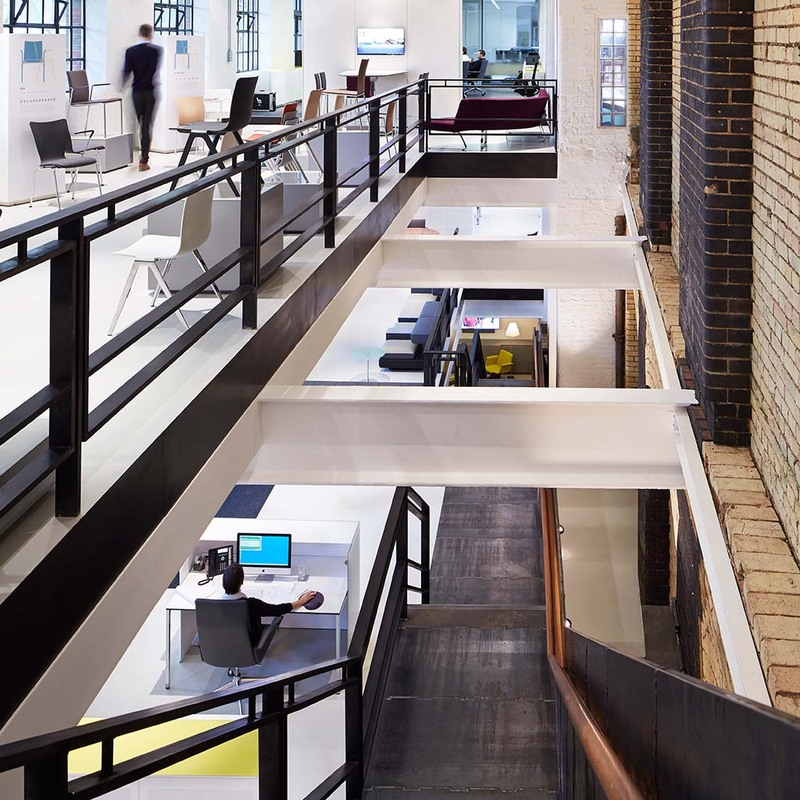 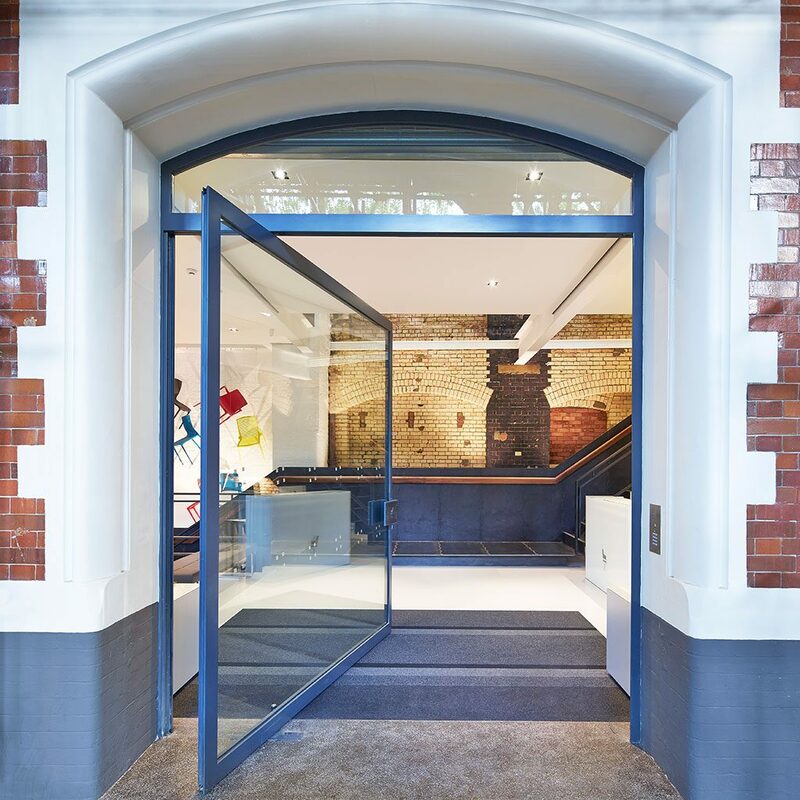 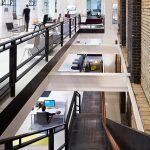 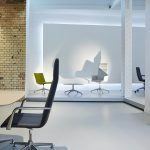 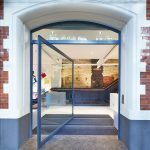 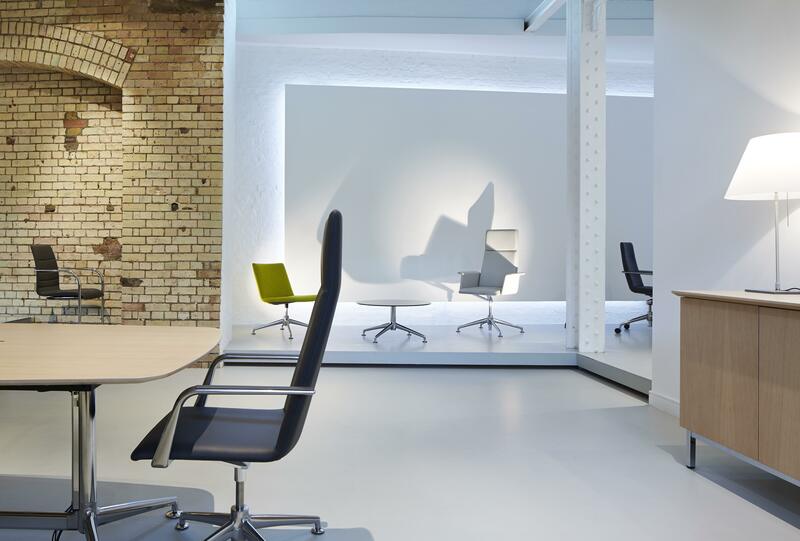 New London headquarters for international furniture supplier, converting three floors of locally-listed former warehouse building into a spacious showroom and office, meeting and social spaces. The building interior was stripped back to reveal its original industrial character with steel beams and glazed brickwork. 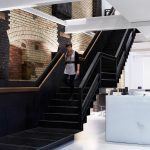 Large voids were opened up and a new black-waxed steel stair inserted to link and unify the three floors.